In vitro fertilisation (IVF) and other infertility treatments can put women at risk of experiencing pregnancy complications, an alarming new study has found. These complications include sepsis, postpartum hemorrhage and being admitted to the intensive care unit. These problems during pregnancy are difficult to spot and can suddenly occur. Researchers say identifying women at risk is crucial because a "near miss" event can have deadly consequences that could even result in death. "We found that the women who received infertility treatment, especially in vitro fertilization, were about 40% more likely to experience a severe pregnancy complication compared with women who gave birth without any treatment," lead author Dr. Natalie Dayan, Research Institute of the McGill University Health Centre, Montréal, Quebec, told a news portal. Adding, "However, it is important to remember that the absolute number of women who develop these complications remains quite small, meaning that for most women who cannot conceive naturally, this treatment is a very safe and effective method of becoming pregnant and having a child." Researchers found one in six couples in Canada is affected by infertility. This is one of the primary reasons that cause many couples to try infertility treatment options. Close to 18,000 pregnancies annually occur due to assisted reproductive technology. Fertility experts in Ontario have collected data to examine the success rate, as well as monitor the mother's health post-treatment. The study also found that if the maternal age was over 40 years and resulted in being pregnant with twins or triplets, the risk of complications is much greater. A news portal reported the authors stated that “whether specific components of treatment using in vitro fertilization, such as the dose of ovarian hyperstimulation or fresh versus frozen embryo transfer, worsen maternal health, or whether the increased risk is a reflection of those who require or choose in vitro fertilization, remains to be determined." 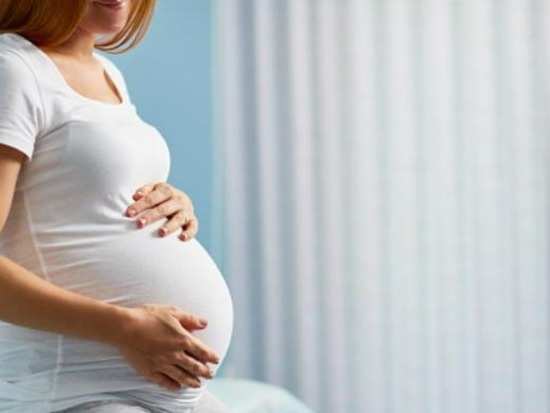 Researchers now hope to further study how infertility treatment protocols can be changed to minimise the risk of these severe complications for the safety of the mother and her baby.